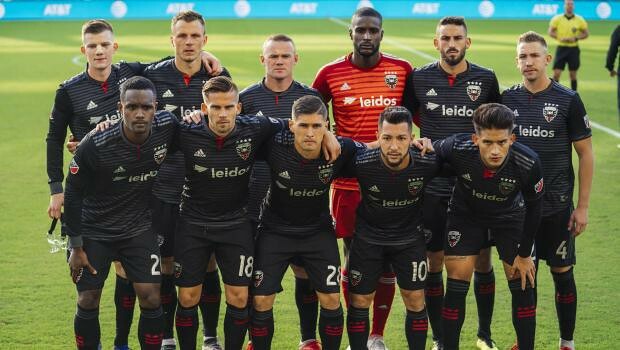 Your D.C. United finished strong last season, with the addition of Wayne Rooney, and they are primed to make a serious run this year. Their home opener is on Sunday, March 3rd, mere weeks from now. Better get your tickets soon! When you also factor in that they will be playing a full season on their sweet new pitch, Audi Field, D.C. United will be one of the best sports stories in the city for 2019. You heard me! The United get a tough draw in the defending champions, Atlanta United, to start the season, but it will be a good test in front of the always boisterous home crowd. Bold Prediction: The wrong United wins, Atlanta over D.C. 2-1. Time to get excited for the season, even if the first game doesn’t go their way. Oh, and the MLS added an expansion team to the fold, FC Cincinnati, whom the United will play at the end of the season. Tickets are $49 and up. Game at Audi Field at 6pm.